We live in an age where propositions are more sophisticated than ever and where sales people are used to pitching with a plethora of technology-enabled qualification, research and preparation at their disposal. So, is it any wonder, that when we take these propositions and teams into the live exhibition environment and expect the same outcomes, that we are often disappointed by the results? 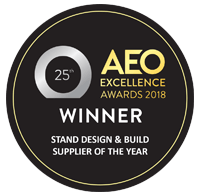 Nimlok have always applied the science of aesthetics and ergonomics to create the best environment to attract and facilitate exhibition sales encounters with our award winning stand designs. 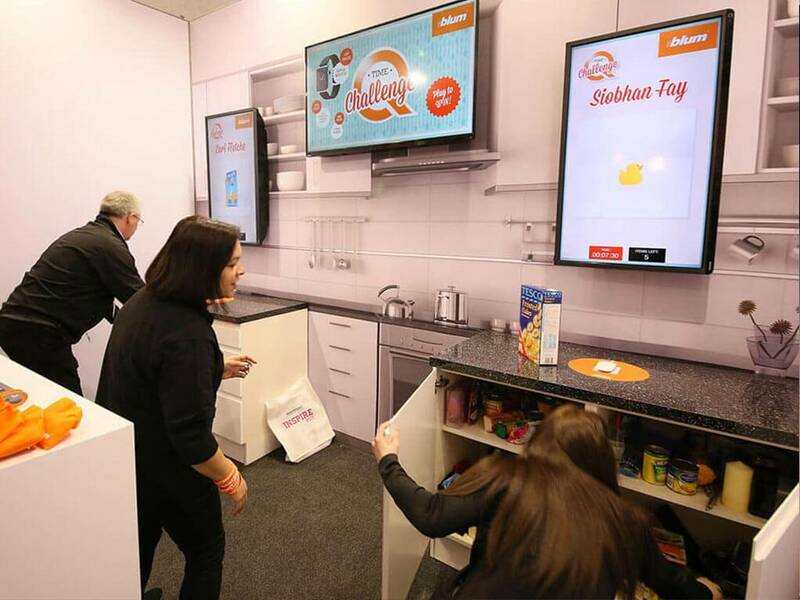 In more recent years, we have also recognised the increasing requirement to create clever engagement tools to help your exhibition sales team engage, qualify, explain and captivate your visitors. Nimlok have invested in our in-house engagement team. 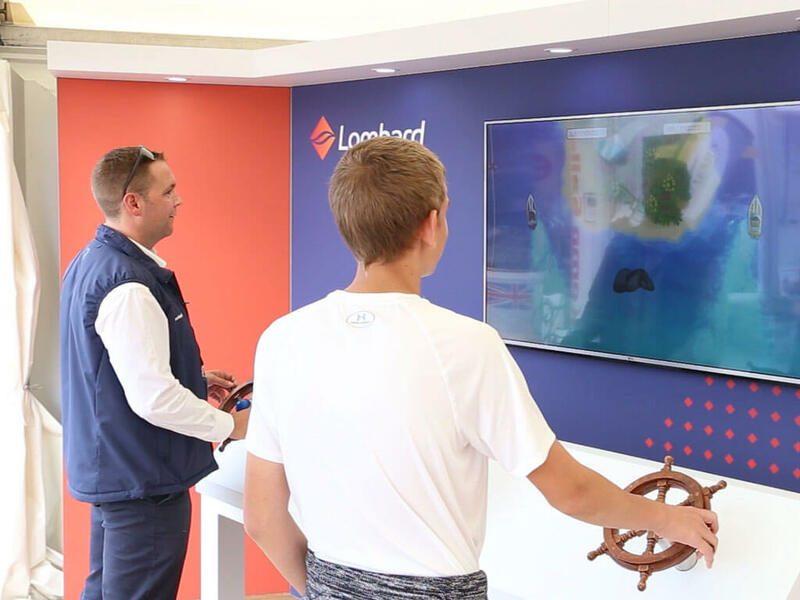 This clever combinations of creatives, engineers, developers and AV technicians enables us to generate tools that tell your story, whether that’s via gamification, audience surveys and interactive content delivery, or augmented & virtual reality. All are specific for the unique exhibition environment. What's unique for the exhibition environment? 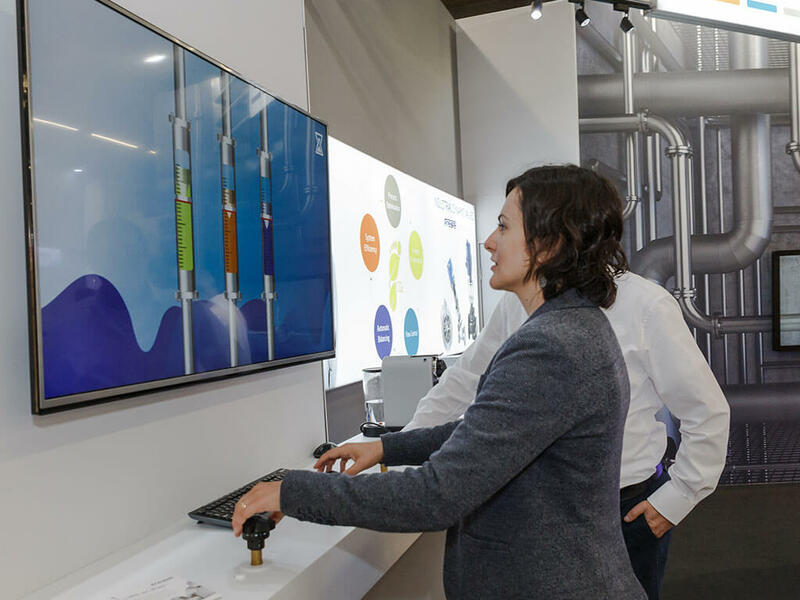 We’ve all witnessed slick content displayed on ever-larger screens at shows, but at Nimlok we believe that at an exhibition, the interface between visitor and your story can be much more alluring and memorable if it’s Phygital. 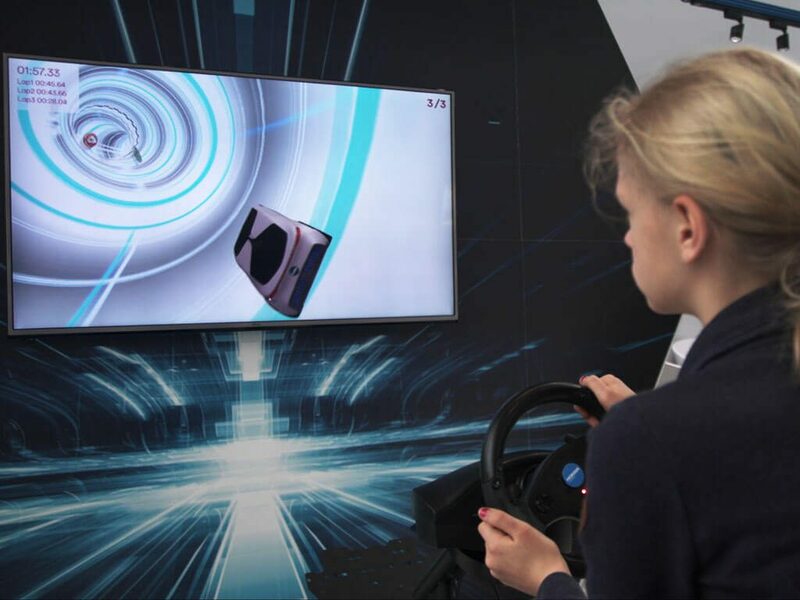 We avoid traditional touchscreen or keyboards and replace these with props, client products or physical buttons and levers, which we interface with clever sensors and engineering to control bespoke digital content. 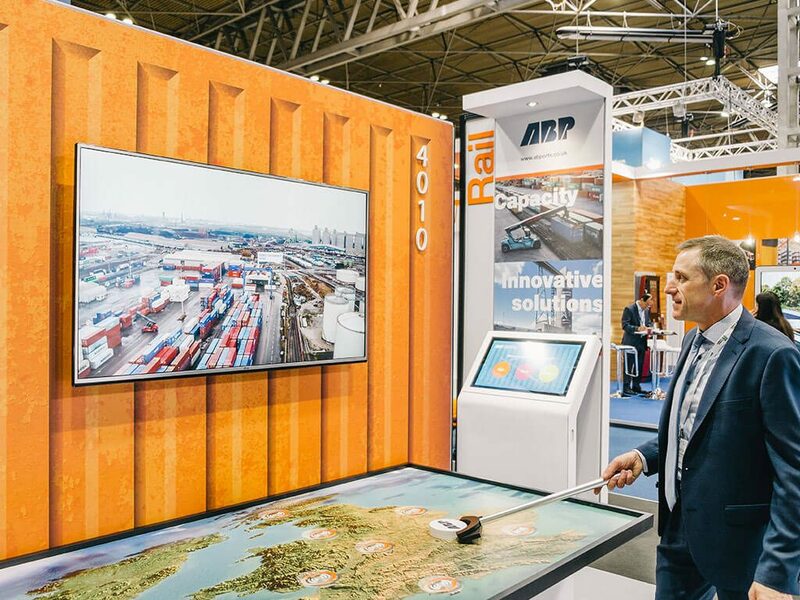 Our engagement offering isn’t limited to our stand design and build clients, with many of our engagement customers deploying our solutions onto stands built by other contractors. For one day only, the Nimlok engagement experts are bringing some of the latest examples and advice to Aberdeen and demonstrate how to harness the power of engagement at your next event. 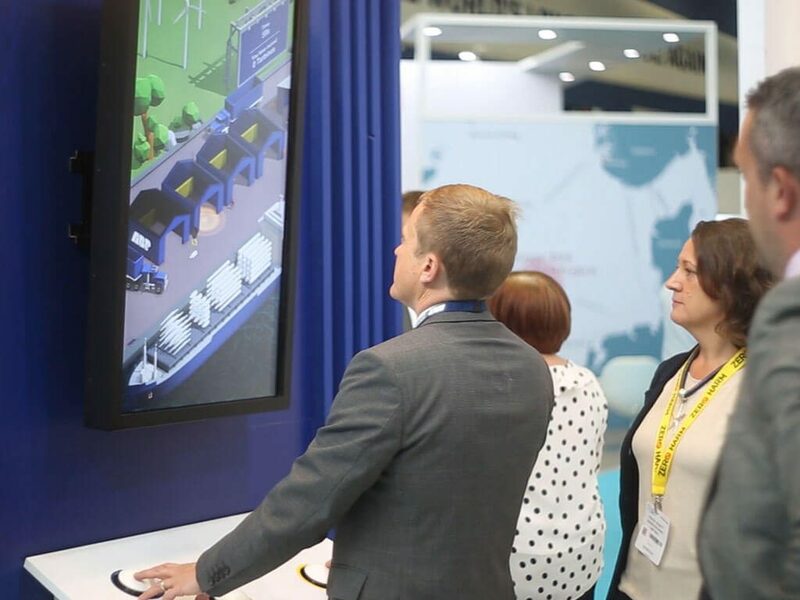 You are invited to book into one of our short session in which you’ll tour our experiential environment trying out multiple examples of the latest phygital tools for inspiration, and receive a short explainer of how this approach is improving exhibitor’s results. Book your free place and learn from our engagement experts by simply completing the form and select your 90 minute slot now.